Very informative, haven’t knitted for many years so would like to start again. 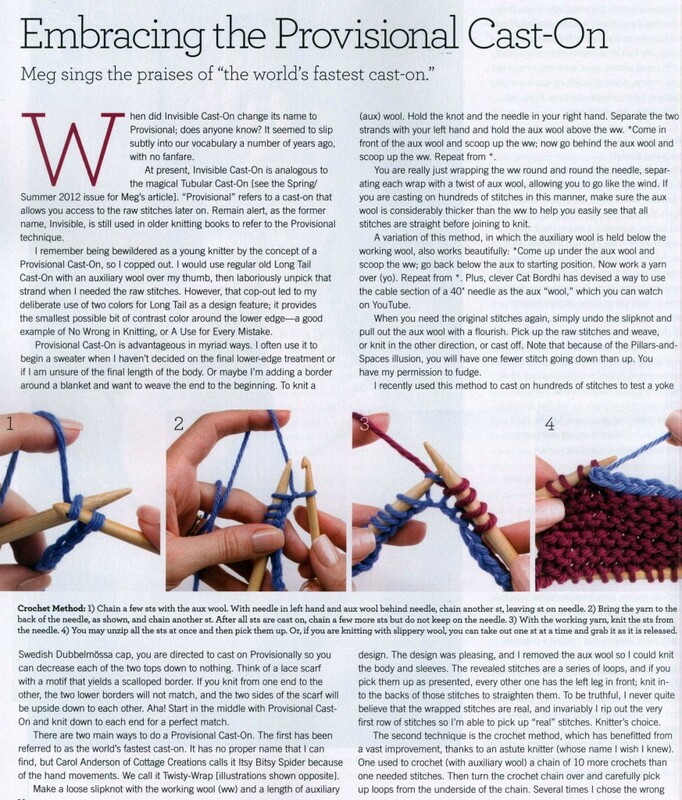 This is fantastic and exactly what I was looking for to help me really get going with knitting more regularly. Thank you so much!! !